We’re based in Malden, Massachusetts and we service the greater Boston area and surrounding communities. 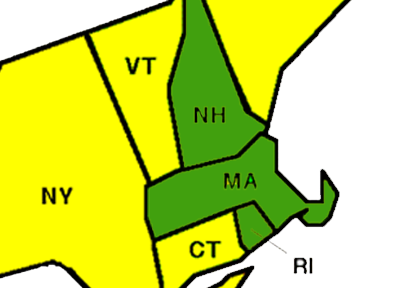 We also service Rhode Island and Southern New Hampshire. If you’re looking for a photo booth in these areas, get in touch with us. We guarantee, our photo booth will be the life of your next party.